The story tells the legend of the Qingluan mirror and Lican sword which is said to be able reunite the country when possessed by the owner. The items once formerly owned by the Dragon Sect are now lost. Before the demise of the Dragon Sect leader, the information regarding the location of these heirlooms is handed down to the only remaining maiden-Duan Mu Ling. She is told by her master that she is not to give away the location to anyone as it could in the wrong hands bring about chaos. 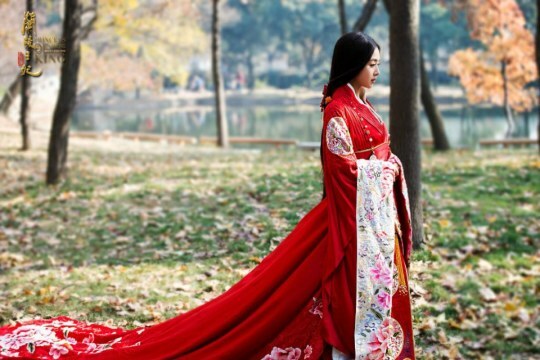 Upon the death of her master, she goes in search of the lost mirror and sword under the guise of the high official from the Northern Zhou Court Si Kong's wife's niece. 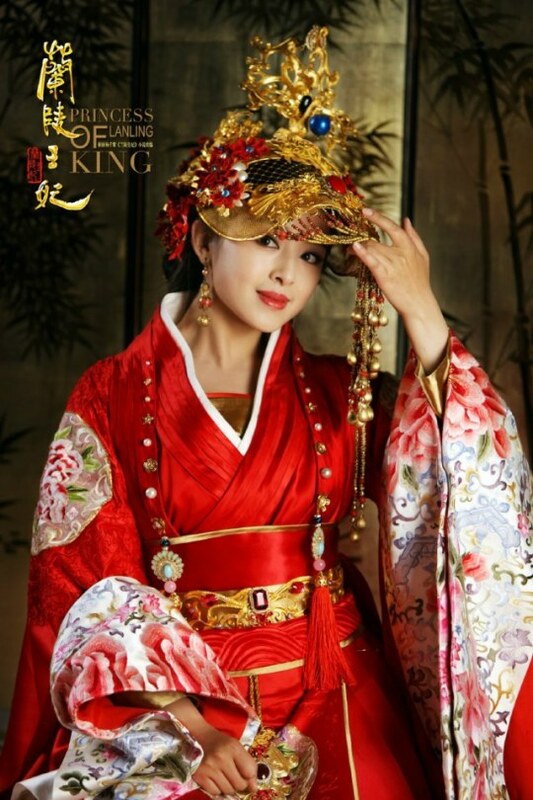 During her journey she comes across the Prince Gao Chang Gong (a.k.a Prince of Orchid Hills) and Yu Wen Yong. Her romance blooms with both and she must choose who to help and who to love. The official English title sounds weird. Was this ever released? that's too bad all their voices are dubbed. 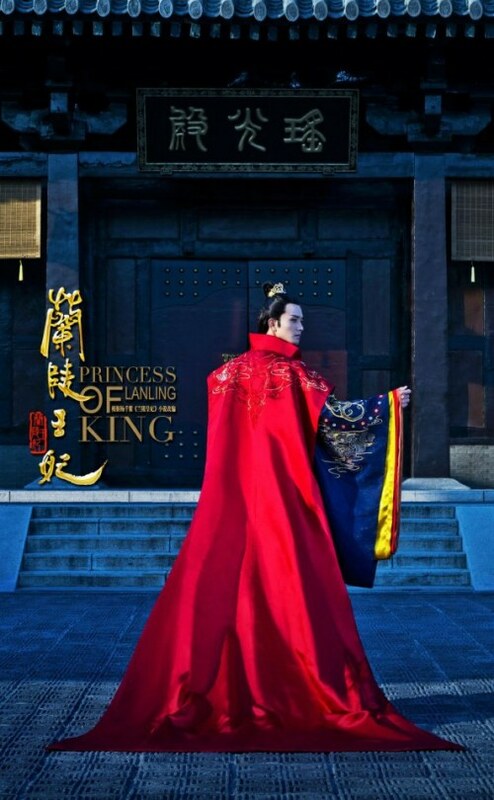 In Prince of Lan Ling, Ariel Lin's character wasn't dubbed. Thank goodness. thunderman1 said: Was this ever released? that's too bad all their voices are dubbed. 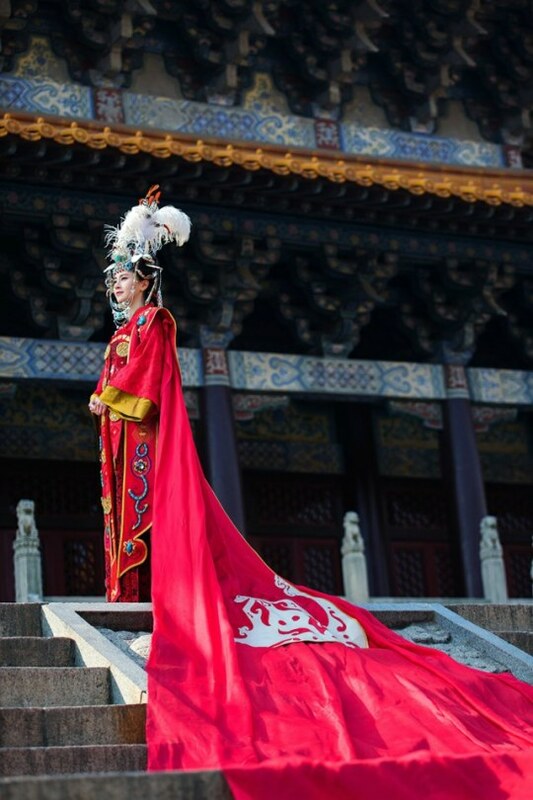 In Prince of Lan Ling, Ariel Lin's character wasn't dubbed. Thank goodness. No, not yet. :/ Still waiting for an official air date for this. 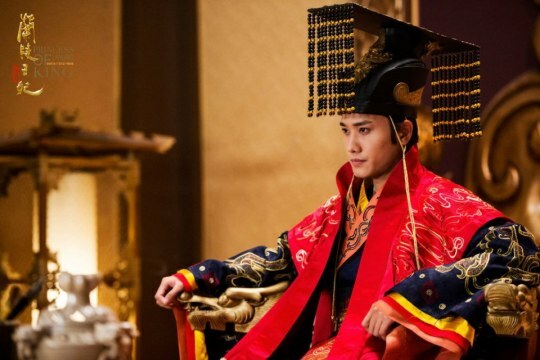 Zhang Han Yun? Wow. Didn't recognise her at all. Remember her baby face when she was a singer in Super Girls. The costumes in this looks really pretty. Hope the storyline is good! So in love with the bright costumes! Ok love I will watch this drama soon then. Thank you for letting me so I don't get confused with the story lines. It is too bad the same actor/actress/otp arenot in this drama. Main actress looks pretty as well! I can't wait!! Almost the 8th!! two more days but do you know the broadcast time ? @‌miaka fy Do you think the date is changing because of her/Wang Jie Xi death? Is there a mourning period? 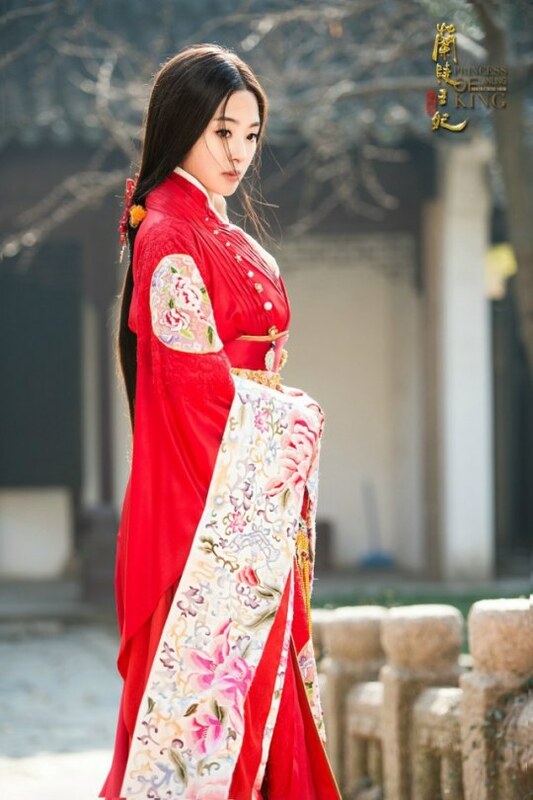 Wang Jie Xi, is she the main actress of this drama?